As a Bradford-based wedding photographer and videographer, I’m well-versed at covering events across Yorkshire. From the nearby Dales to the sandy beaches of Scarborough, it’s always a pleasure shooting in the county I call my own. Sitting high on my list of popular destinations at the moment is Leeds. 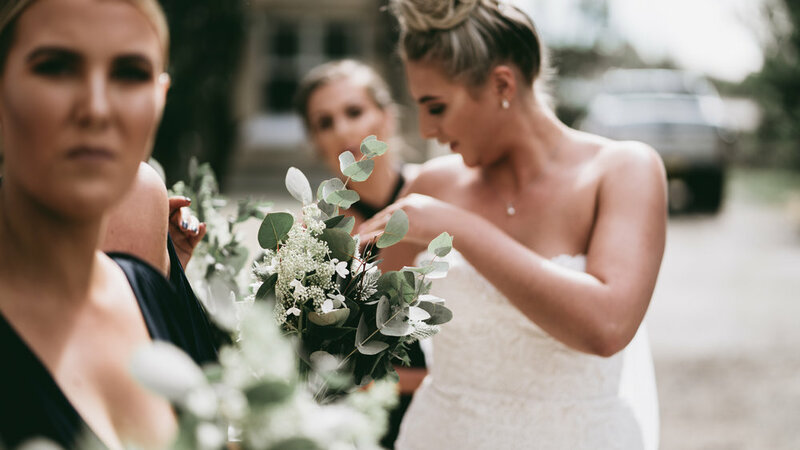 With plenty of bookings made for 2019 and even a handful of shoots scheduled for 2020, Leeds’ popularity as a wedding destination is hardly a surprise, given the amount of stunning venues that exist within the city centre itself, as well as its surrounding areas. One such venue I had the pleasure of working at earlier this year was Thorner Village Hall. 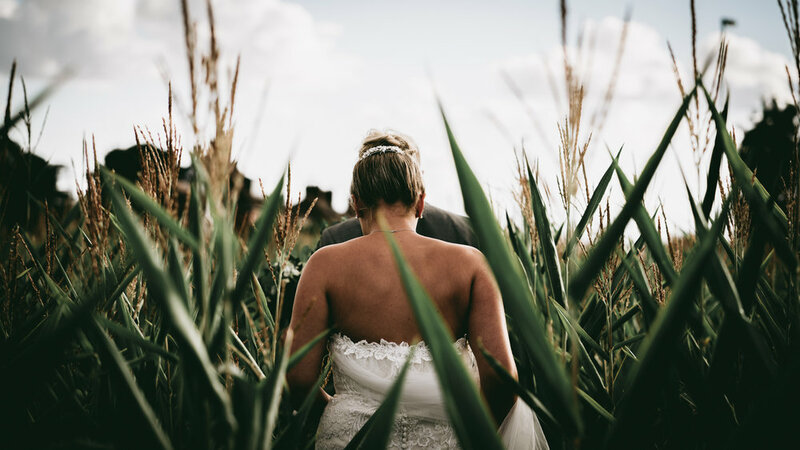 Set within the sleepy, countryside retreat that is - you guessed it - Thorner, this quaint location north of Leeds played host to the stunning wedding of Michelle and Rich McDermott, a couple hailing from just outside my hometown of Selby in the village of Hambleton. 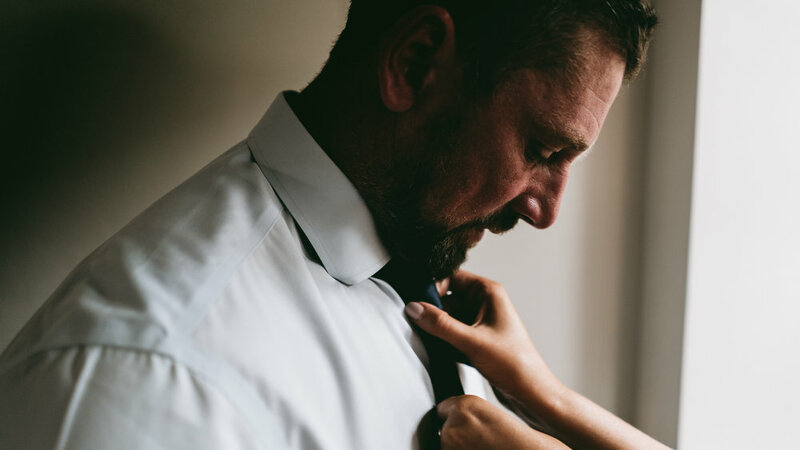 Having captured both photography and videography, a selection of shots from throughout the couple’s big day can be seen below. You’ll also be able to watch the full video highlight reel, shot to the sounds of Desi Valentine and one of my all-time faves, Beach House. The wedding dress in the images below was provided by Chloe Jane Bridalwear and the flowers by Mint & Moose. Being based in Yorkshire has its perks. Not only do we have a world of stunning locations right on our doorstep, there’s also more farms per square mile than most other counties across the UK. One such farm is Farmer Copleys. 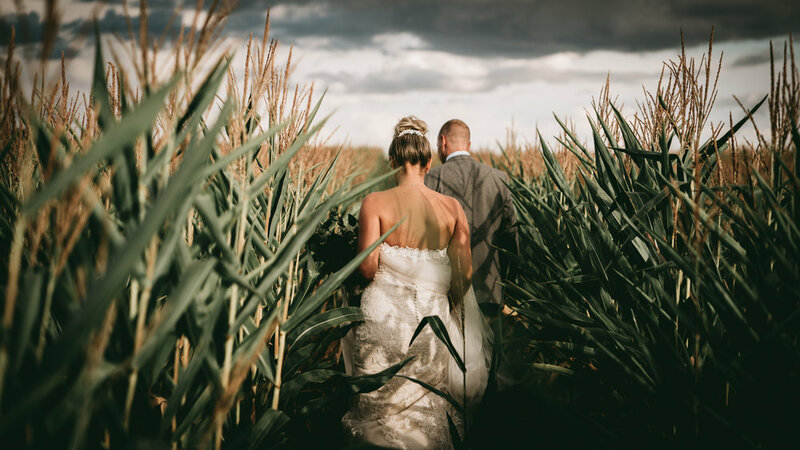 Located just outside of Wakefield and boasting its own corn maize and stunning grounds, it’s the perfect spot for couples looking for a more rural look for their wedding. It’s also where Paige and Jack Porter recently tied the knot, and where we had the honour of capturing their big day. 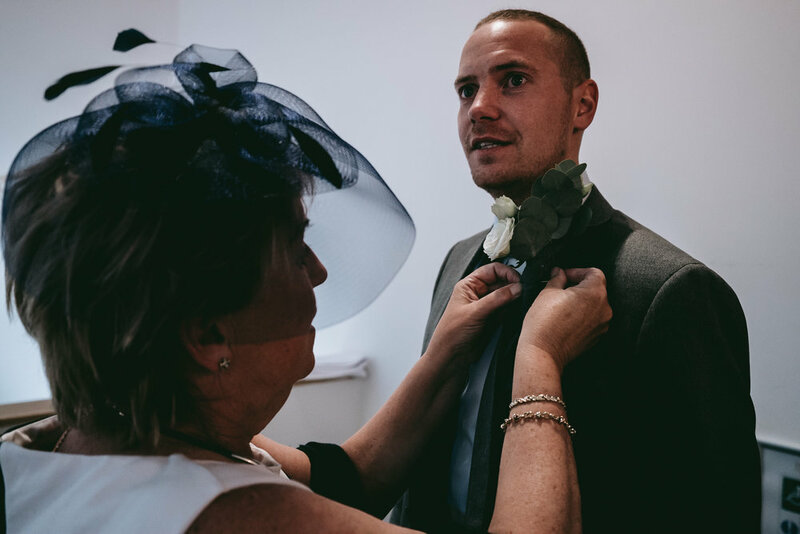 Shooting both video and photography with a professional team of three – Paige and Jack’s big day took place in August earlier this year. Throughout the entire shoot the weather was unbelievably kind, with golden hour providing a particular highlight. 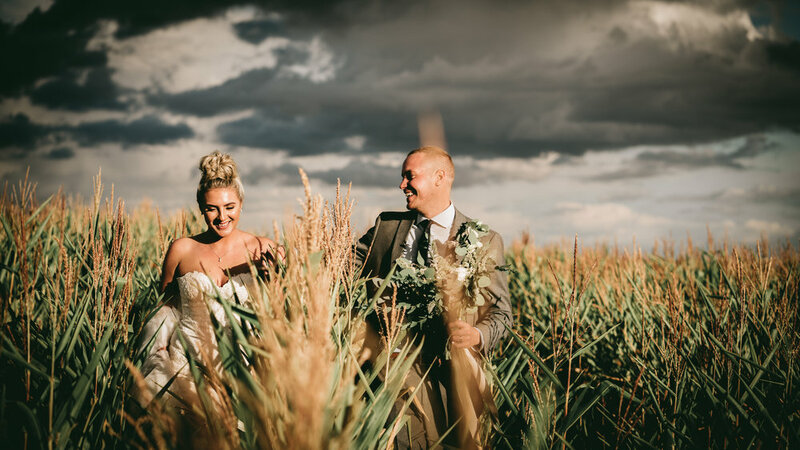 During this time the couple and the team took to the corn maize – a backdrop that’s played host to some of our favourite shots this year. 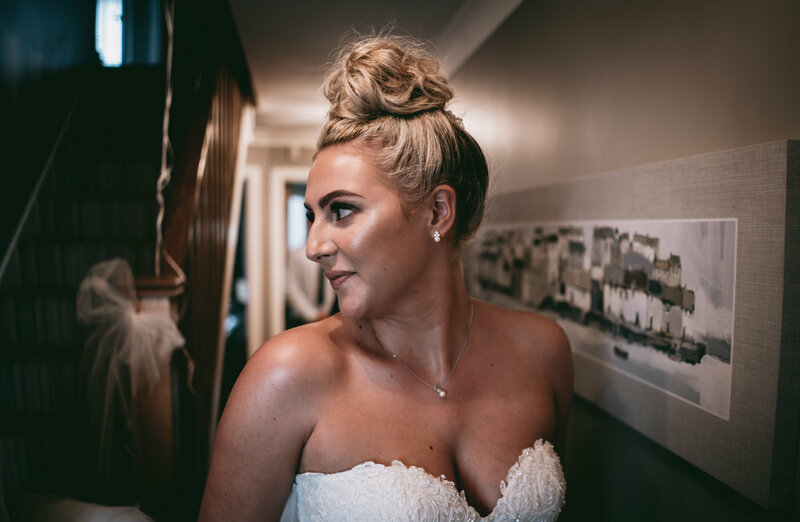 Be sure to check out the final video edit – shot to the sounds of Rostam and Lykke Li – and explore a selection of photographs taken on Paige and Jack’s Farmer Copleys wedding below. The wedding dress in the images below was provided by Chloe Jane Bridalwear and the flowers were by Pretty Petals by Mollie. Interested in hiring Studio Lester to capture your Farmer Copleys wedding? Be sure to get in touch. 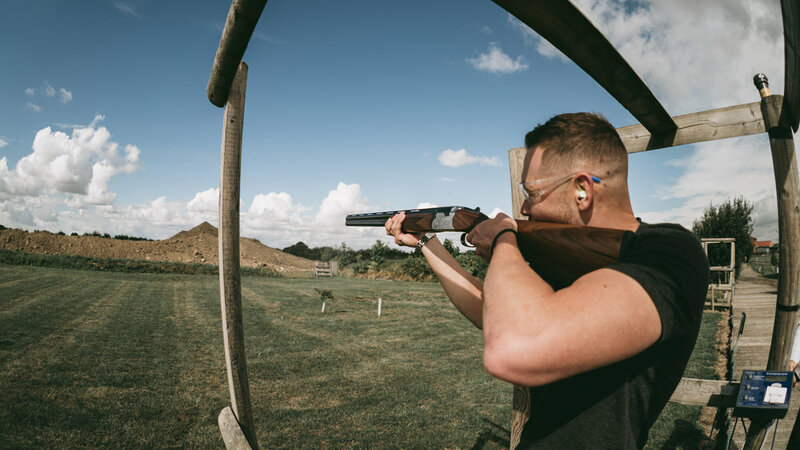 With a team of professional videographer and photographers – all managed by Alex Lester – we’re well versed in capturing rural weddings for our creative client base. Do you do group shots? Absolutely. Although I work in the background for most of the day, I’m happy to put aside an hour for staged group shots. How long will I have to wait for my photos/video? All media - both photo and video - will be transferred within 4 weeks of the event itself. When should I book my wedding photographer/videographer? Due to high demand it’s recommended that you book as far in advance as possible. Do you work alone or with a second shooter/team? Though I am comfortable working alone, for bigger shoots I often call upon my professional team for additional support. We only want coverage for half a day. Can you do this? Absolutely. My rate for a half day starts at £699. How long is a ‘full day’? I’m not a clock watcher and am more than happy to shoot for up to 12 hours in one day.